Pablo Escobar’s son Juan Pablo Escobar Henao was only 9 years old when he reportedly got his first lesson in drugs from his drug lord father. "My father's not a person to be imitated. 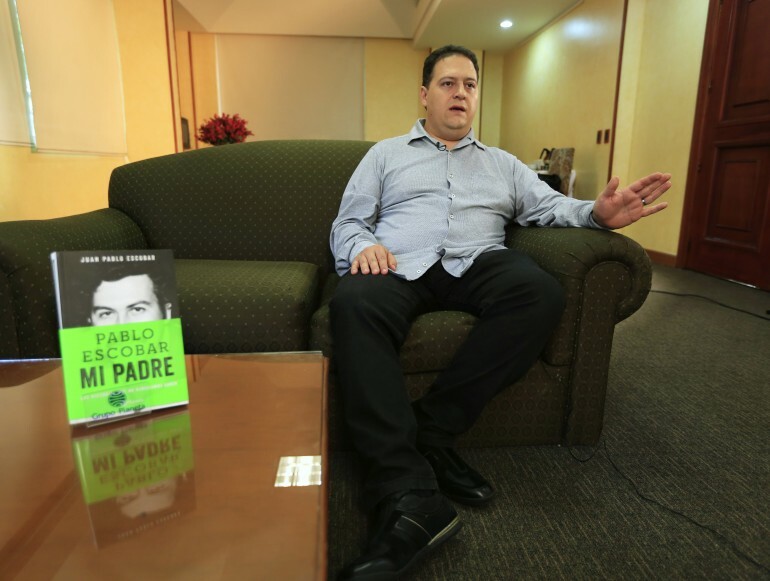 He showed us the path we must never take as a society because it's the path to self-destruction, the loss of values and a place where life ceases to have importance," the now deceased Escobar’s son revealed during an interview for the launch of his book "Pablo Escobar: Mi Padre." As the head of the ruthless Medellin Cartel, Pablo Escobar amassed a multi-billion-dollar fortune mainly via his cocaine trafficking business, which reached its peak of popularity in the 1980s. Using his fortune and influence, Escobar then launched a bloody and deadly war against Colombian government in order to avoid extradition to the United States. Through all of this, Escobar reportedly had time to forge a close bond with his son, and revealed to him, that through his life he had tried every drug there was except heroin, and urged his young son never to use them, or to follow in his footsteps in regards to his large empire of trafficking. The book, in addition to exposing unknown personal relationships, reveals more insight on the mysterious death of Escobar. The widely accepted narrative of the kingpin’s ultimate demise is that he was killed by police in a rooftop gunfight in Medellin. The Colombian authorizes also corroborate this as the true story, however, his son claims that Escobar was not killed but instead committed suicide. Escobar Henao claims that he has “no doubt” that his father planned his death. He also states that he decided to publish this story because he has evidence to support it, not because he wished to make his father a martyr. 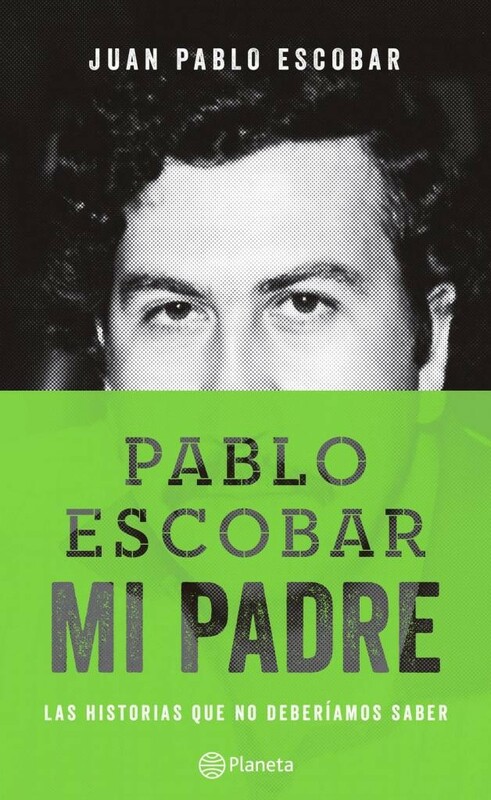 Escobar Henao, who also famously asked for the forgiveness from the victims of his father’s in the hugely popular 2009 documentary “Sins of My Father” revealed that a part of the proceeds from “Pablo Escobar: Mi Padre” will be donated to various Colombian charity projects. "It's not about trying to wash away guilt, but contributing to the well-being of the country from whatever place I can," he said. 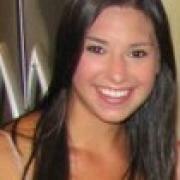 Carla Pallares: Making Latinas Feel Sexier In Their Own Skin!